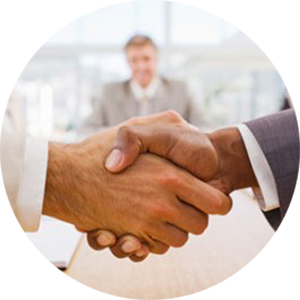 Our team of experienced lawyers are dedicated to helping you. We provide professional mediation services that are particular to your individual situation. We will assist you with help through the process of divorce, financial support planning and family dispute resolution. When it comes to matters such as divorce, we take a very careful and professional approach. We know it can be a difficult time when those in a family decide to divorce and we are here to ensure that the needs of all involved are met. 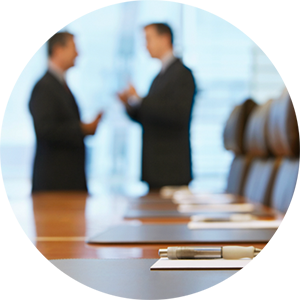 Our professional mediation services ensure that each party is satisfied with the outcome. Our experienced mediators will work through any other issues that arise during proceedings to ensure a timely, efficient and satisfactory outcome for all parties following proceedings. Our service is completely confidential so you will be able to discuss and resolve any family issues knowing that all information will remain completely private. Decisions you make will help you structure your future as your family moves in a new direction. All decisions and agreements reached will be completed in a professional manner. We ensure that all parties leaving proceedings are happy with the final outcome.